Is your data in danger? 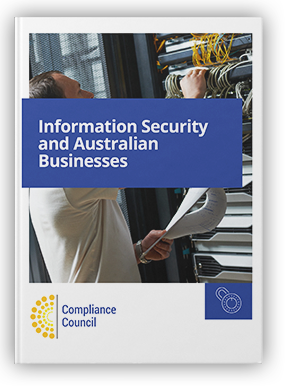 Yet just 12% of Australian SMEs know the cost of a breach on their business, and 29% have no information security policies in place. The role of information security management systems and ISO 27001. Simply fill out the form on this page to get your free copy today.